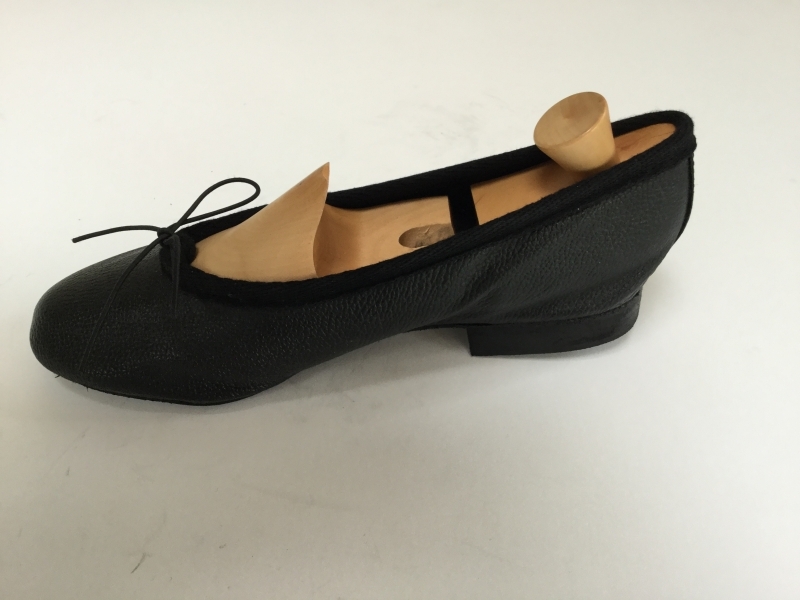 In response to ever increasing demands for a heeled dancing shoe we have re-instated Lady Fife. 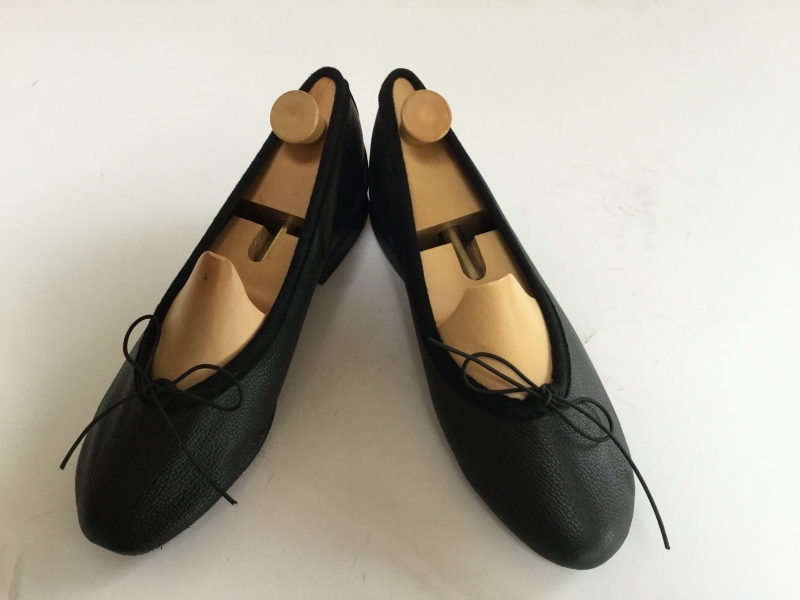 The upper of this wider fitting pump is designed for the right and left foot with a drawstring elastic top-line to ensure a neat fit and a reinforced heel for added support. 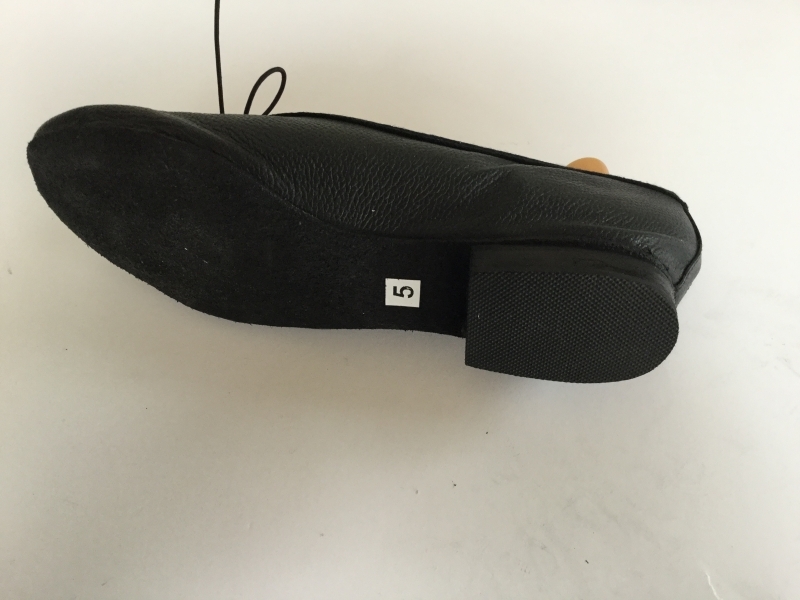 The shoe is fitted with a 5/8" (15mm) rubber heel piece. 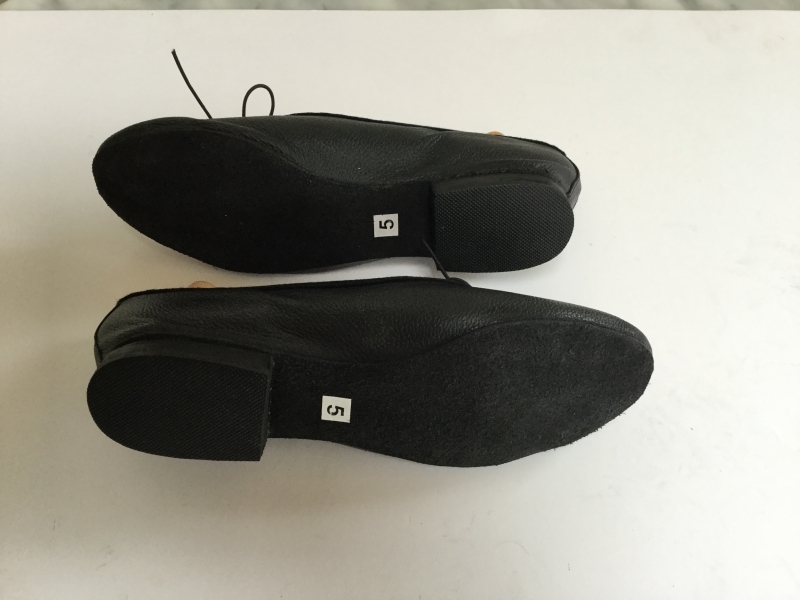 Initial size range 4 1/2 - 7 1/2. Refer to our Sizing and Fit guide. All shoes are fitted with in-built Poron Shock Absorber technology as standard.VAT is applicable from size 6 upwards to all UK/EU purchases and will be added, where appropriate, at the checkout.